I feel like I'm just starting to shake off the winter doldrums and now we've got spring (and spring showers) on the horizon. Yes, bring on the warm sun against my face, the opening of windows to air out the house, the sound of kids laughing in the front yard. I can't wait! But then again, April showers bring May flowers. If history repeats itself here in Kansas City we've got some rainy days ahead next month, and if you're like me I'm still trying to catch up from all the winter snow days we've had! 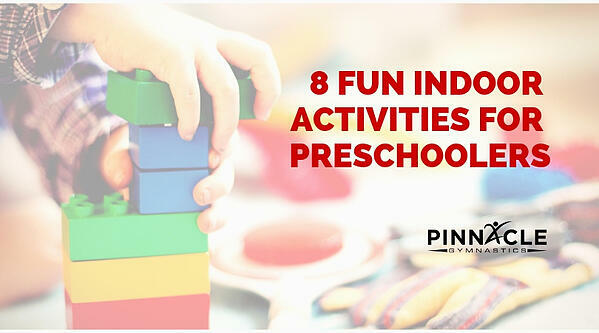 In preparation for those wet spring days with little ones, I've compiled a list of fun (and easy) indoor activities to do with your preschooler. Check here for a list of Pinnacle Activities for Kids Kansas City. All of us have at least a half a bag (sometimes stale?) of mini-marshmallows in the pantry. Grab these and some thin pretzel sticks or toothpicks for an easy STEM activity at home. Use the "mallows" and pretzels, plus your child's broad imagination to make creations galore. The best part, they get to eat their creations when they're all finished! This is always a favorite activity in our house and one that could be repeated weekly. Put 2-3 large bags of dry beans or rice in a shallow cake pan (or we always spread them out on a sheet) and use a colander, measuring cups, spoons, and small bowls to "bake something special". My boys also love using their Matchbox Cars, action figures, and mini-construction vehicles to play in the dry beans/ rice. This is easy cleanup too- recycle to use for next time. 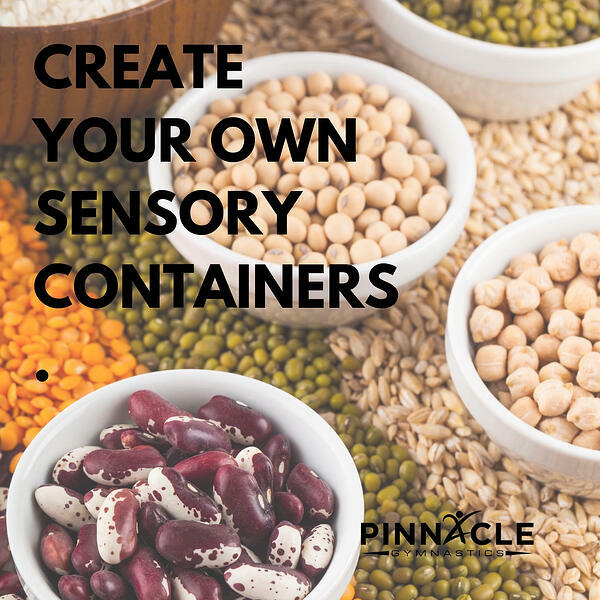 Why not use regular household items such as rolls of paper towels, empty water bottles or paper cups as bowling pins in your indoor bowling alley? Mark 10 "X's" on a hard surface with masking tape and have your child place "pins" on each "X". Take any ball you have on hand and "go bowling". This post office imagination game is as extensive or simple as you want. Cut a slit in a recycled cardboard or cereal box to use as the postal box. Take index cards, unused stationary, or just plain printer paper and let your child write and draw to their hearts content. Don't forget to write to grandmas and grandpas too! You can use as much or as little as you have on hand for your letters( ie: stickers, stamps, etc.). 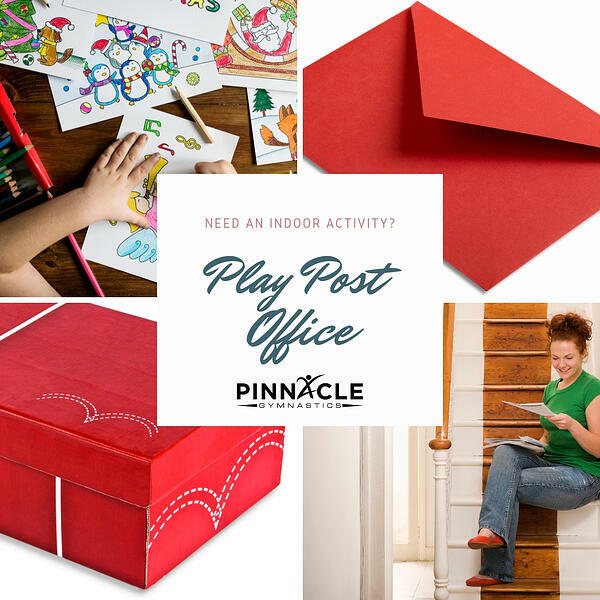 Have the child deliver the letters into the post office box or if playing with friends, take turns playing the postman and writing the letters. Have your child be both the author and illustrator of his own book. He can either write the words himself or have you write the sentences on each page to create a story. Your child can then illustrate each page to go with the story. Make sure to staple the book along the edge to resemble a real book. P.S. These are serious keepers for the memory box. What preschooler doesn't like flashlights and dancing? Hosting a disco party is super fun and easy. Simply go into a dimly-lit room, blast the music and have a disco party! Don't forget to add scarves or stuffed animals for extra fun! Water, bubbles and preschoolers? Yes please! 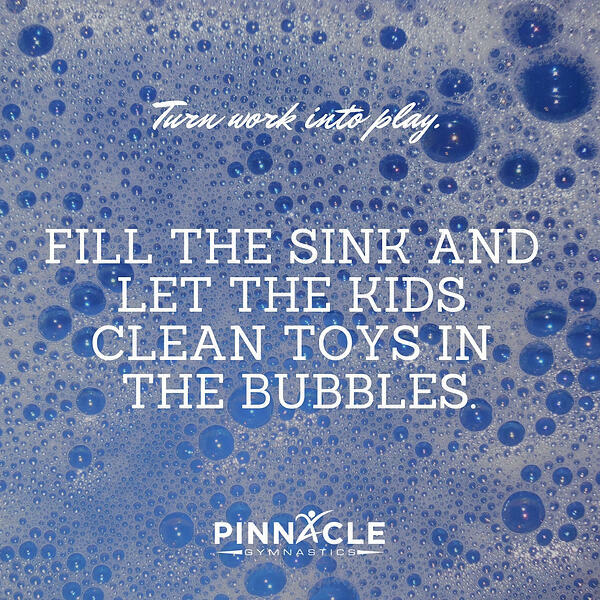 We all know children love to play with water, so why no put your kiddo to good use and have them wash their toys? Lay out two beach towels, put soapy water in one shallow pan, clean water in another, and using sponges and toothbrushes get those toys sparkling clean. If you're looking for something to really keep your little one busy, this is the perfect activity. It's probably more age appropriate for 5-6 year old's as they'll need the hand/eye coordination to take the paper off each crayon without getting frustrated. Go on an "old crayon" hunt around the house, peel the paper off each crayon, and put various crayons into the cups of a muffin tin or silicone mold. Bake at 250 degrees for 15-20 minutes and let cool. In no time you'll have new crayons with a rainbow of colors.